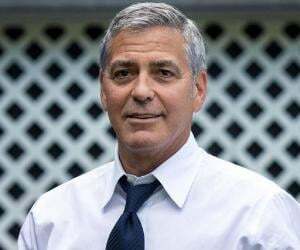 George Timothy Clooney was born on May 6, 1961 in Lexington, Kentucky to entertainer Nick Clooney and beauty queen Nina Bruce. He was the younger of the two children, the other being his older sister Adelia. His aunt is actress Rosemary Clooney. In high school he developed Bell’s palsy. This paralyzed portions of his face, earning him the nickname ‘Frankenstein.’ It resolved within a year, but left a profound effect. He never graduated from college. 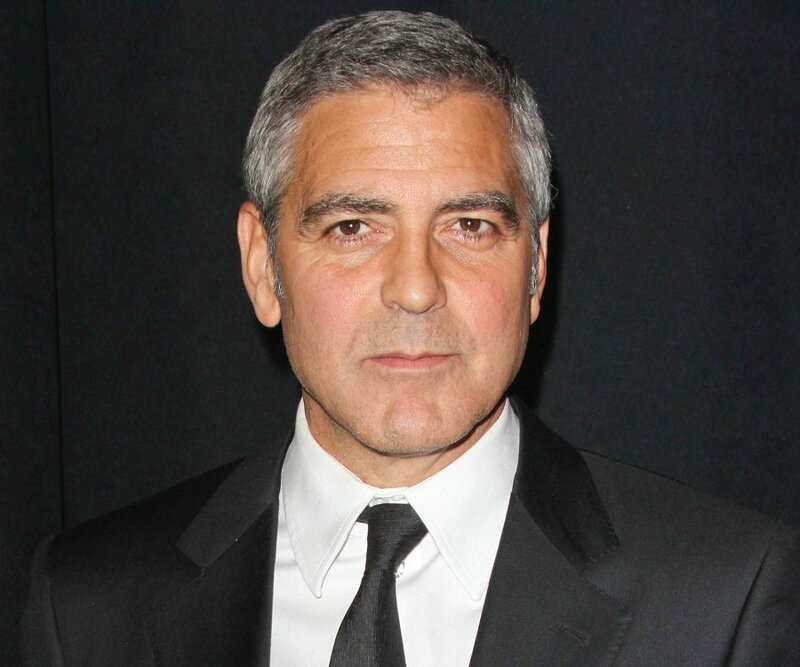 After participating in a local production staged by his cousin, Clooney left for California where he spent 5 years studying acting at the ‘Beverly Hills Playhouse’. In 1994 he landed the role that would mark the beginning of his career on the hit drama ‘ER’. His association with the series continued for the next five years wherein he played the character of Doug Ross, a womanizer. 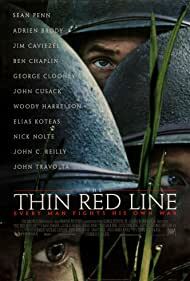 ‘Three Kings’, a war drama co-starring Mark Wahlberg, came out in 1999. 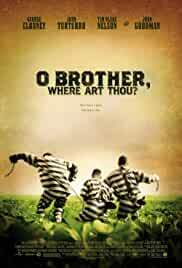 The next year he again teamed up with Wahlberg for ‘The Perfect Storm’ and starred in the award-winning ‘O Brother Where Art Thou?’. 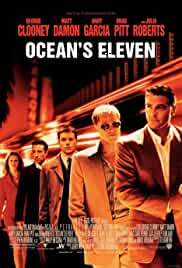 2001 saw the first of the highly successful ‘Ocean’s Eleven’ trilogy. He also co-founded ‘Section Eight Productions’ the same year. 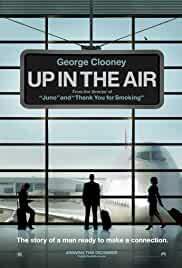 Clooney made his directorial debut in ‘Confessions of a Dangerous Mind’ in 2002. He also starred in the sci-fi film ‘Solaris’. 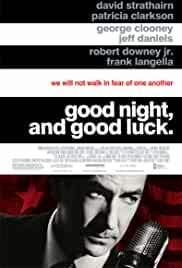 He directed, produced, and starred in ‘Good Night, and Good Luck’ in 2005. The following year, he starred in ‘The Good German’ and started ‘Smokehouse Pictures Production Company’. 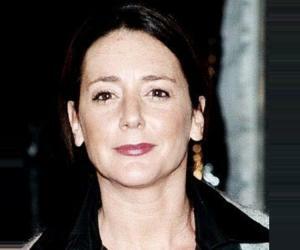 In 2009 he co-starred in ‘The Men who Stare at Goats’ and ‘Up in the Air’. He then went on to voice the lead character in the animated ‘Fantastic Mr. Fox’. In 2011 he starred in ‘The Descendants’ and co-wrote and directed ‘The Ides of March’. 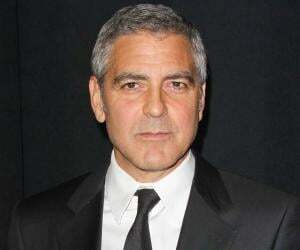 In recent years Clooney has shown no signs of slowing down. 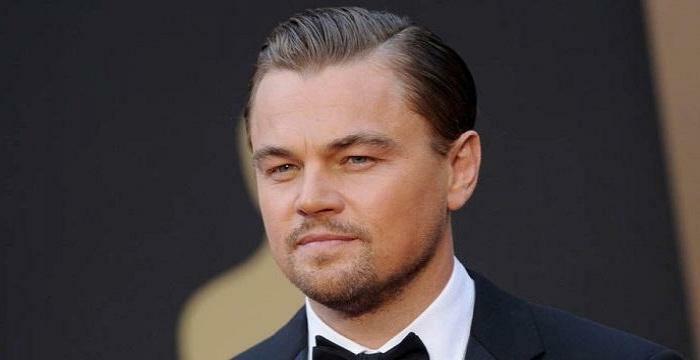 From 2013-2015 he starred in movie such as ‘Gravity’, ‘Monuments Men’ and ‘Tomorrowland’. 2001’s ‘Ocean’s Eleven’ was one of Clooney’s most successful films earning over $450 million. The movie went on to spawn two sequels and set George as the leader of ‘The New Rat Pack’ whose members included Brad Pitt, Matt Damon and others. In 2005 he starred in ‘Syriana’. This movie earned him an Oscar and a Golden Globe. 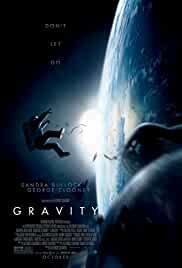 Clooney suffered a severe spinal injury during filming that would take 2 separate surgeries to repair. The pain was so severe he contemplated suicide. 2006 was a big year as this talented actor won an Oscar for his role in ‘Syriana’ and won the ‘American Cinematheque Award’. He received the ‘Summit Peace Award’ in December 2007 for bringing attention to the Darfur situation. 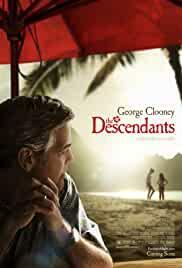 His work in ‘The Descendants’ won him the ‘Broadcast Film Critics Association Award’ and a ‘Golden Globe’, in 2011. 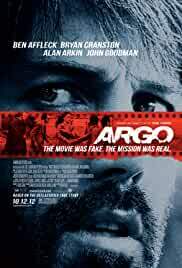 Clooney won his second ‘Oscar’ in 2012 as a producer of ‘Argo’. On January 11, 2015, he received the ‘Golden Globe Cecil B. DeMille Lifetime Achievement Award’. His charm and good looks earned him the #1 spot on TV Guide’s ‘Sexiest Stars of All Time’ in 2005 and a spot on ‘Time’ magazine’s ‘100 Most Influential People in the World’, four years later. After his first marriage dissolved, Clooney declared he would never again marry. 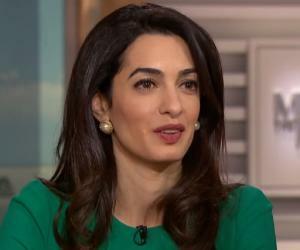 But as fate would have it, this charismatic actor met his match in human rights lawyer Amal Alamuddin. They wed on September 27, 2014. He helped raise funds for victims of the ‘2010 Haiti earthquake’, ‘2004 tsunami’ and ‘9/11 terrorist attacks’. He served as a ‘United Nations Messenger of Peace’ since 2008 and co-founded the ‘Satellite Sentinel Project’. He was arrested for civil disobedience after protesting outside the Sudanese Embassy in D.C. in 2012. According to certain sources Clooney’s net worth in 2015 was estimated at $180 million. the famous actor was invited to try out for the Cincinnati Reds in 1977. He did not make the team.